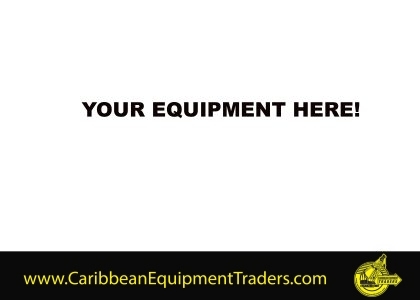 ADVERTISE YOUR EQUIPMENT FOR SALE OR RENT HERE!!! Click on “POST YOUR AD” in RED at the top RIGHT corner of the page. 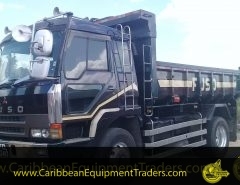 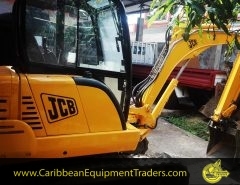 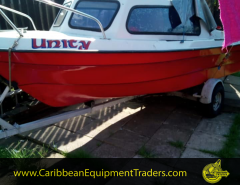 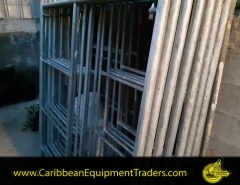 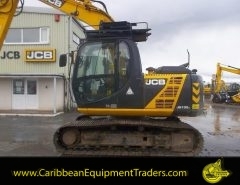 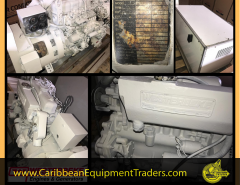 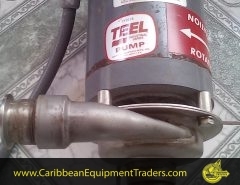 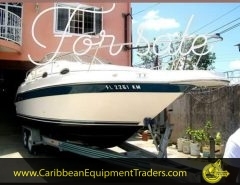 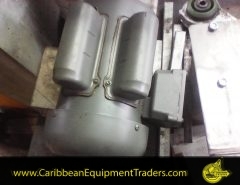 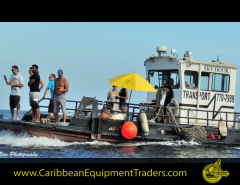 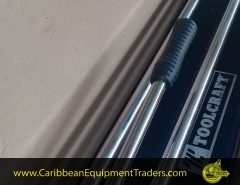 We are the Number 1 Classifieds website in the Caribbean – We will get your equipment sold or rented.